QC Games, an independent game developer comprised of AAA veterans and cutting-edge creators, today announced that its first game project, Breach, will be entering Steam Early Access in January 2019. 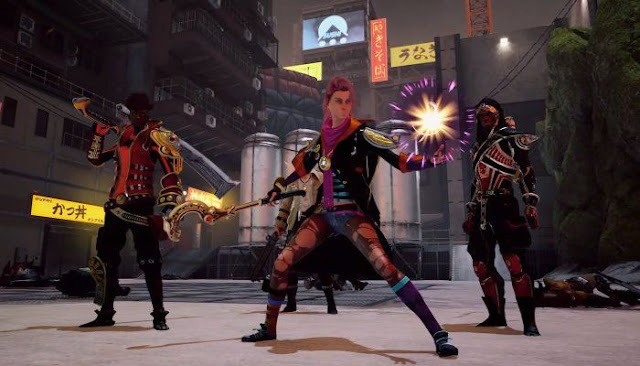 Combining intense third-person gameplay action, RPG game features, and phenomenal visuals, players will be able to create their ideal hero (or Veil Demon) through the open class system in Breach. Play solo or join up with players online and take on creatures straight from ancient myths and folklore on a Modern Earth that has collided with a parallel Mythological Earth. Content creators can request priority access to the Breach Technical Alpha by contacting Lobo Rivera (lobo@reverbinc.com). Please note that priority access DOES NOT guarantee entrance into the Technical Alpha. Breach will enter paid Steam Early Access in January 2019 with the Free-To-Play full launch later in 2019.